Roadside Assistance Coverage is designed to help motorists when their vehicles break down. Accordingly, it is an option that you’ll find in every auto insurance policy in Singapore. Most insurance companies in Singapore either partners with business that are already providing roadside assistance services or create a team or department that arranges for the service on their customers’ behalf. The team or the service provider that is sent to you will depend on the circumstance, your location, and vehicle type. 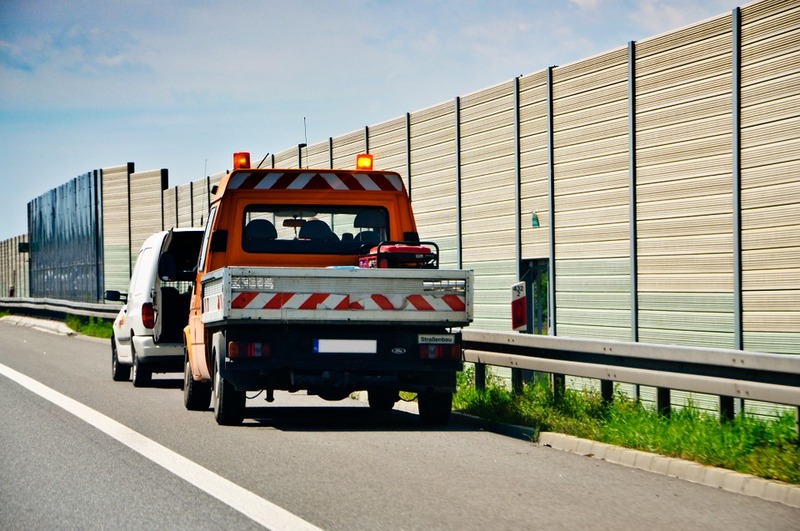 Towing services are often provided when the roadside assistance sent fails to solve the issue and the vehicle cannot be driven. Most towing providers will tow your vehicle up to a limited number of kilometers. If you need your vehicle to be towed beyond the set limit, they will ask you to pay extra fees. If you are covered by a Roadside Assistance Service, a mechanic will always be sent to your location to take care of your flat tire. Most Roadside Assistance Services in Singapore will not typically provide flat tire coverage for a motorcycle or 2-3 wheeled vehicle. If you are experiencing issues with your battery, most Road Assistance providers will test, boost, or replace your vehicle’s battery. Besides, 24 Hour car battery service, some providers also offer exclusive pricing on premium batteries with up to 6 years warranty. This entails minor repairs or temporary adjustments that are done on your vehicle to allow it operate safely under its power. In case the vehicle cannot be restored to a safe driving condition, the towing provision will be applied. This applies when you cannot gain entry to your own vehicle. The professional sent will try to gain entry to your vehicle using a long reach tool or a pump wedge to unlock the door. If the expert cannot gain entry to the vehicle, they will call a locksmith. While some roadside assistance providers will cover for the cost of a locksmith other may not. Although only a few services are highlighted here, there are numerous services that you can opt for in established Roadside Assistance Services in Singapore. The type of services to go for depends on the age of your vehicle, your commuting patterns, and the level of convenience that you prefer. If you decide to take Roadside Assistance Coverage in Singapore, strive to compare prices of various providers to figure out the differences between the packages that they offer.